Apple is moving closer to fully replacing your wallet. The mobile payment system is adding compatibility for retail store-branded payment cards, as well as retail loyalty programs. In addition, Apple introducing a new Apple Pay-compatible payment device developed by Square to help drive merchant adoption. 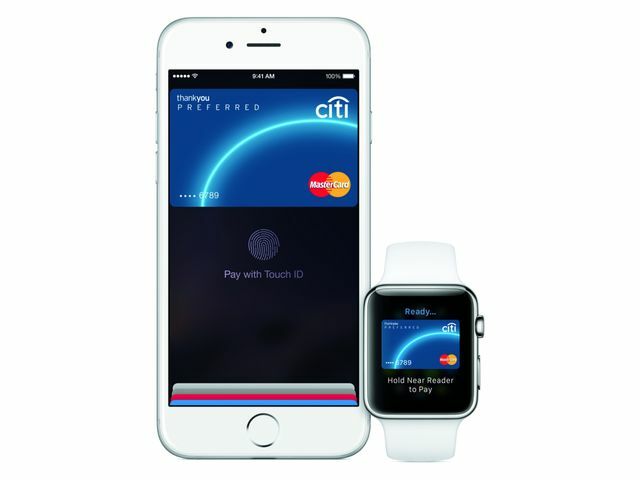 The company said private-label cards from BJ’s, Kohl’s and J.C. Penney would now be available in Apple Pay, as well as loyalty cards from Dunkin’ Donuts and Walgreens. It’s not clear how many other retailers are adding store or loyalty cards to the Apple Pay system. They’ll all be stored in a new app called Wallet, which replaces the outgoing Passbook app. The introduction of the store-branded cards should be an important one for Apple since the store cards are attractive to both shoppers and retailers — something that’s not always common in the payments industry. Shoppers are attracted to the cards because they often come with perks, like 5 percent back on every purchase and free shipping in the case of Target’s Redcard. Retailers like them because they’re typically cheaper to process for the stores than mainstream credit cards.